AND the Pittsburgh Historical Music Society Orchestra with period instruments & dress. 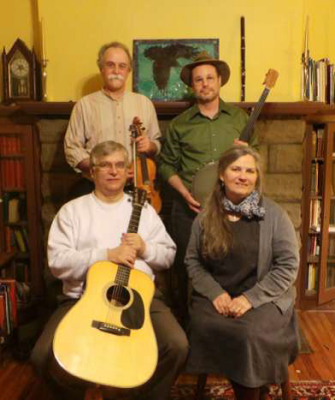 Headlining Friday night’s concert is the popular Pittsburgh group the Allegheny Drifters, singing Appalachian-inspired music. 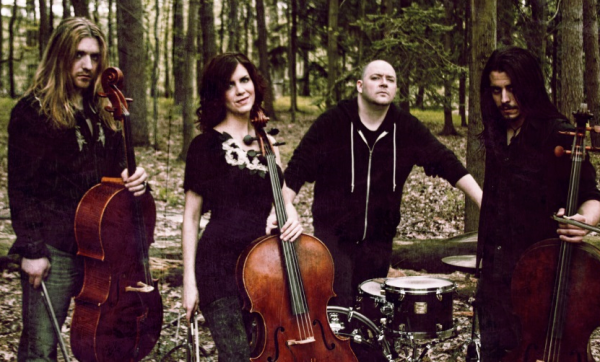 Saturday’s headline group is the exciting Cello Fury, bringing high energy and new perspectives to heritage music. 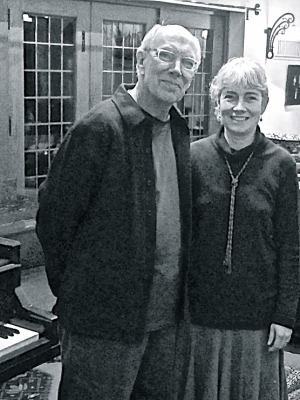 Husband/wife acoustic duo that pairs Scott’s free-spirited playing with Rosanna’s soulful vocals. Makes for a fun, dynamic performance for audiences! Powerful Bluegrass - breakdowns, ballads, banjo, fiery fiddle & sweet mountain harmonies! 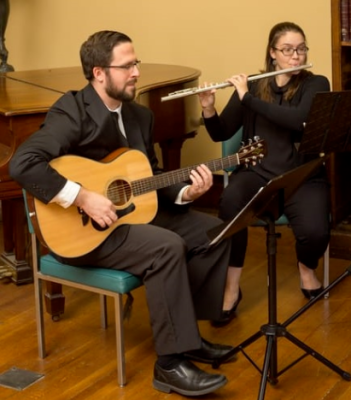 Part sing-along, part concert, a family-friendly event invites attendees to share their voices in the singing of old songs, in the spirit of parlor music-making of a by-gone era. 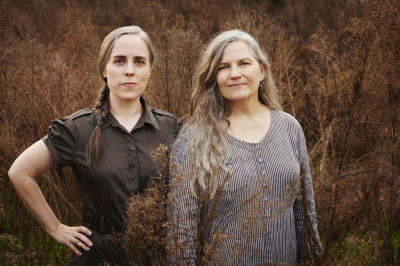 Perfect marriage between early American folk music and contemporary folk singing. 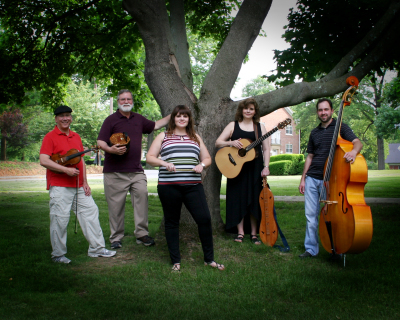 Performing for over 20 years, mostly folk, traditional, celtic instrumental music and vocals. 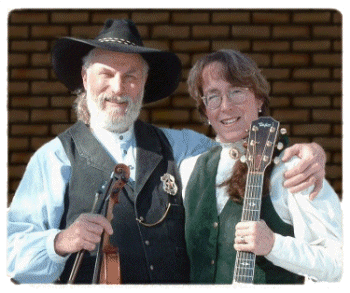 Brings to life music of western PA's past by performing 18th and 19th century music. Perform in period dress and perform with period instruments or reproductions of those instruments. Program incorporates elements of early 20th century American pop and jazz tunes, as well as some works by well-known French songwriters. 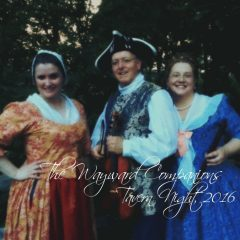 18th and early 19th century authentic sound and costume created by use of period instruments including violin, viola, cello, viol de gamba, bass, harp, wooden flutes, bassoon, & percussion. "...Featuring Traditional Music of SW PA - the tunes flow forth pulsing with an immediacy that is infused with respect, moving the listener with their immortality." 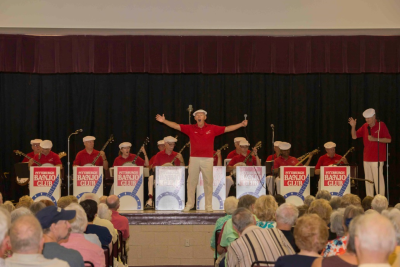 All-volunteer, group of 4-string banjo enthusiasts providing clap-along, sing-along, traditional and family friendly entertainment to Western Pennsylvania. Five piece, progressive bluegrass band that specializes in originals and country and rock covers. 3 CDs of original music, 30 minute TV, & played several major festivals over the last 10 years. 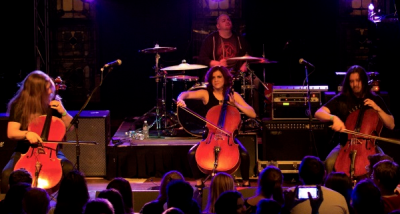 A cello rock powerhouse featuring three cellists and a drummer, Cello Fury's original music combines the symphonic sounds of the cello with driving rock beats. 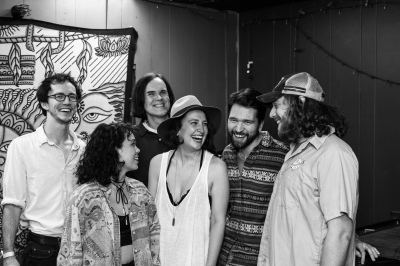 Soulful folk and bluegrass with soaring vocal harmonies. 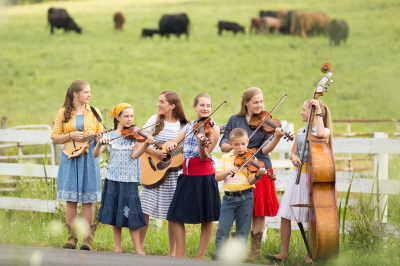 Recreates traditional American music–Appalachian and Old Time songs and authentic music from the US Civil War era (in period costume). 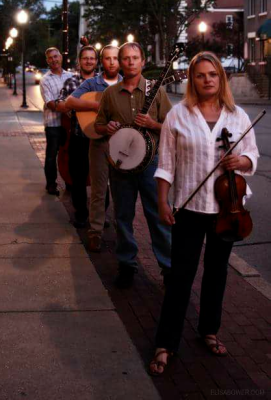 Family band performs unique variety of traditional bluegrass, gospel bluegrass, Celtic, and folk styles & has played regularly for the major bluegrass festivals in western Pennsylvania. 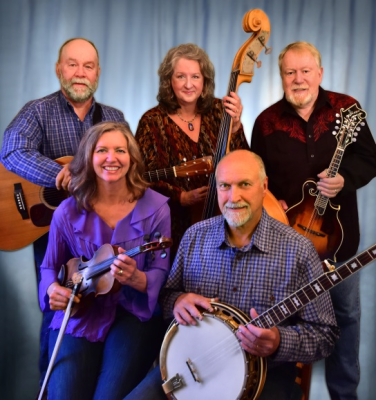 Award-winning band performs traditional and original Appalachian-inspired repertoire, with rich vocal harmonies and lush support of fiddle, guitar, banjos, harmonium and cello. 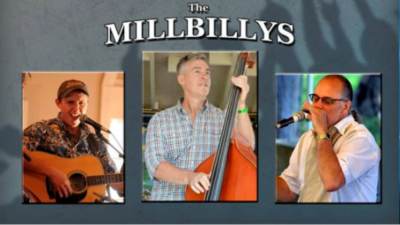 Classic old time, blues, and country take the listener on a climb up and down Appalachia, reviving the sound of hillbilly blues with three of the region’s top folk musicians. "acoustic buffet" of traditional American and original folk, ol’ time mountain music, bluegrass and gospel tunes, as well as coal mining songs of Northeast Pennsylvania preceded by their origin.